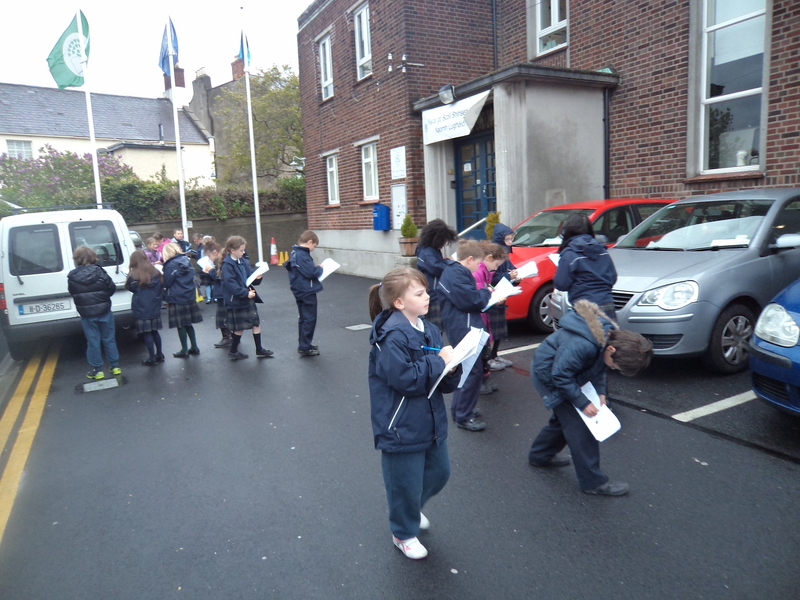 We did a maths trail today. 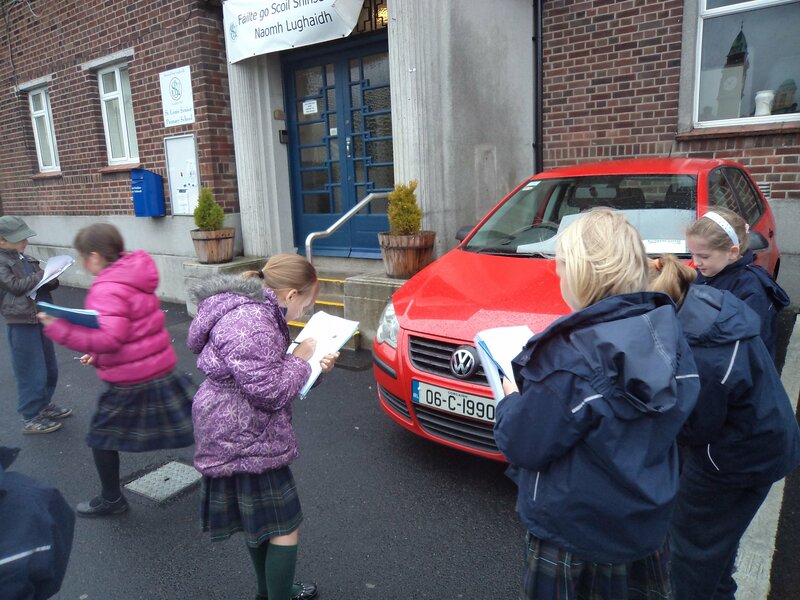 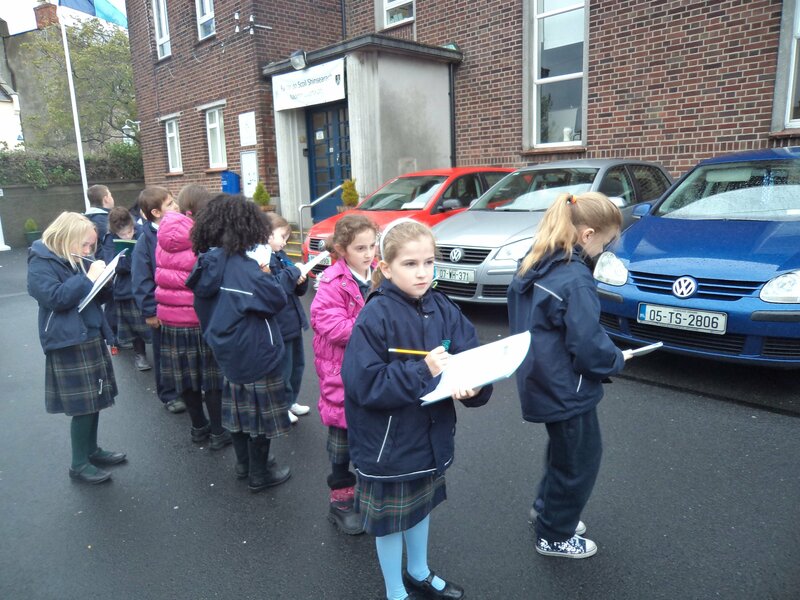 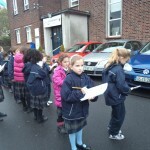 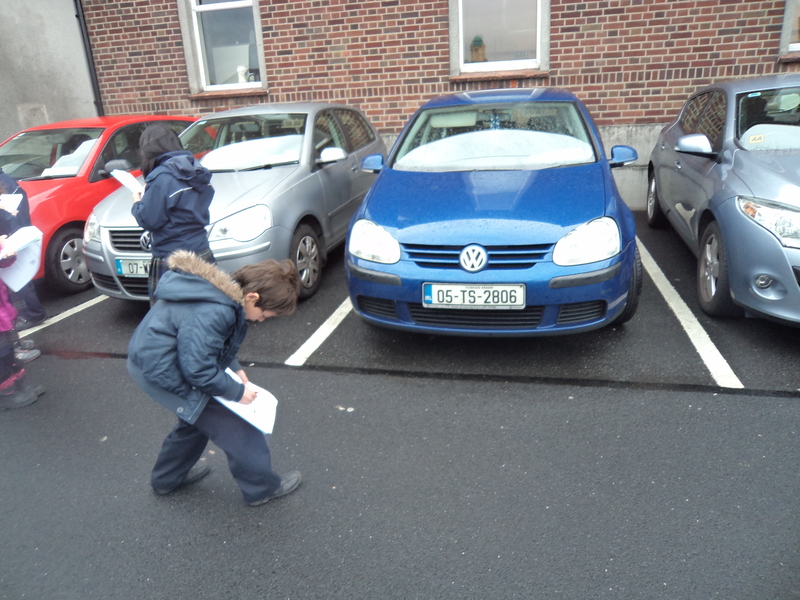 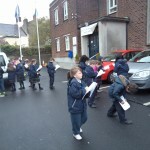 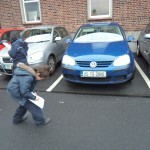 It was very interesting to count all the cars in the front of the school. 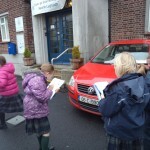 Silver is the most popular car in the car park. 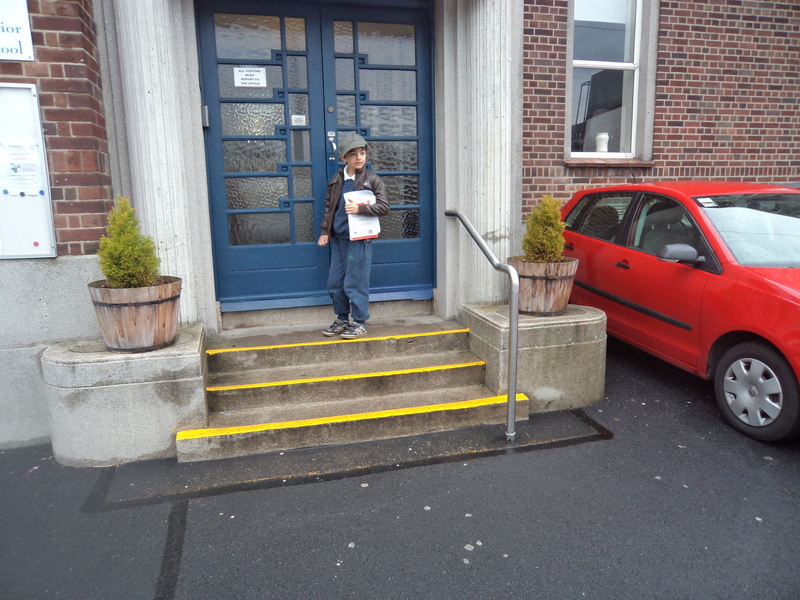 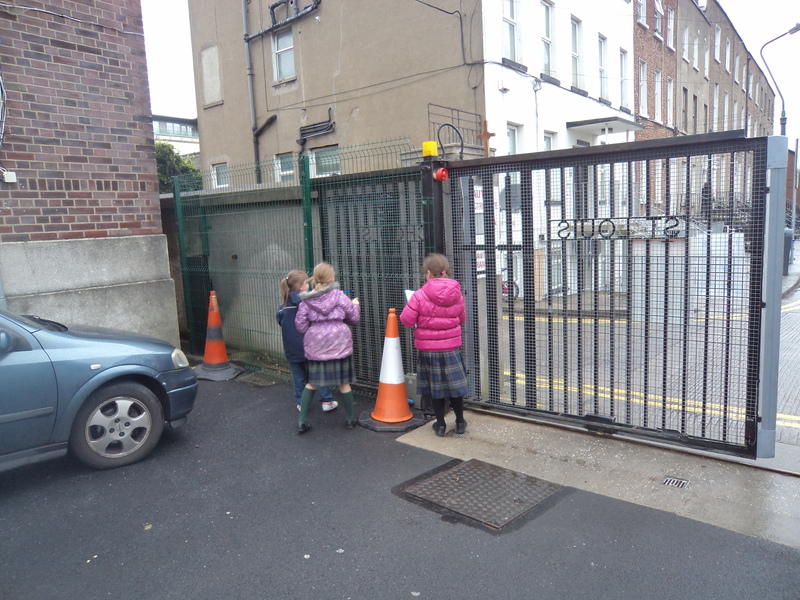 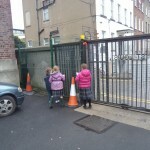 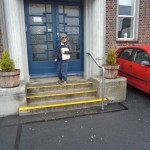 We also learned that there are 3 steps up to the door of the school and there are 15 windows on the front of the school. 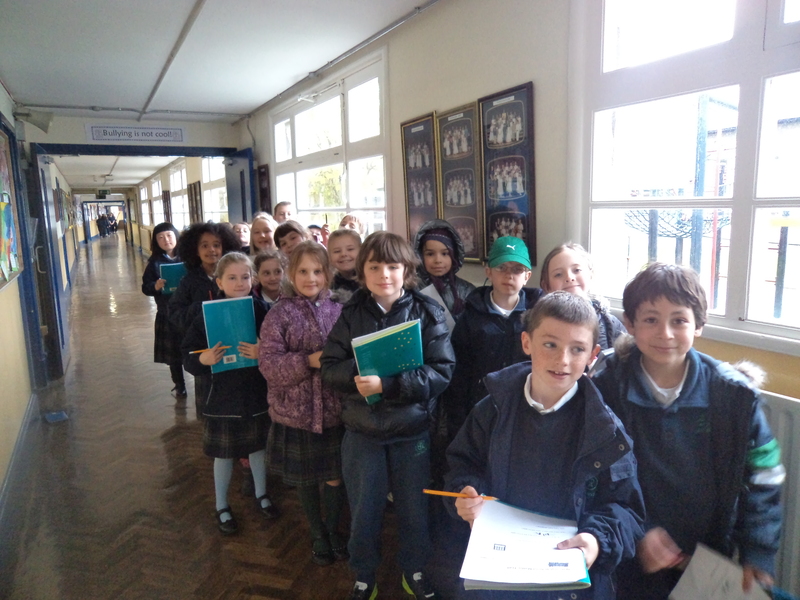 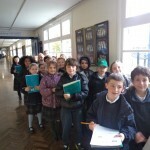 Maths is lots of fun!